The SAIF has positioned itself as the voice of the Foundry Industry in meeting the common challenges facing its member companies in cooperation with the authorities and learning institutes. 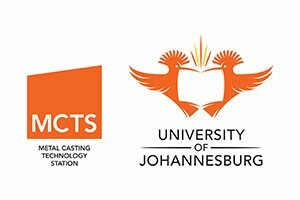 In collaboration with the National Foundry Technology Network (NFTN), a proud initiative of the Department of Trade and Industry (the dti) and University of Johannesburg (UJ) Metal Castings Technology Station (MCTS), it facilitates initiatives to assist the industry in overcoming challenges. To be the voice of the South African Foundry industry; creating growth and job opportunities through training, skills development and education. To improve the competitiveness of the South African Metal Casting Industry; generating sustainable growth and employment opportunities in the manufacturing sector. 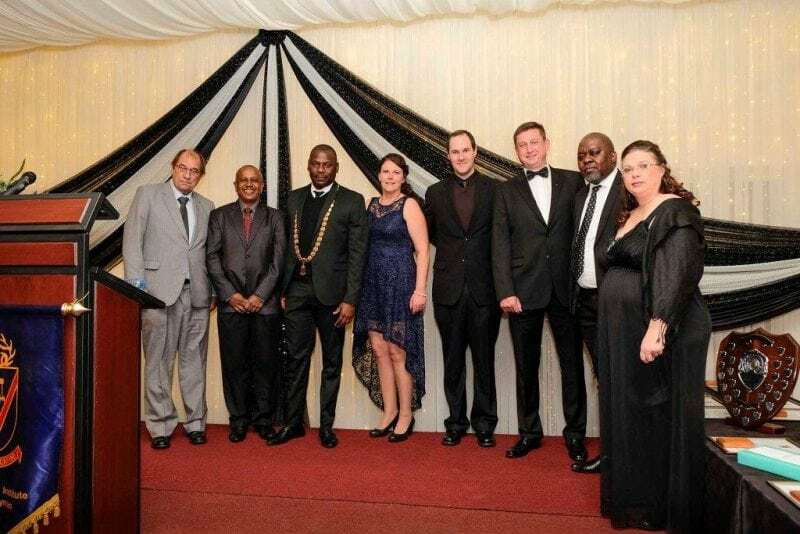 Gauteng Foundry Training Centre – SAIF managed the conception of the plant & machinery and some of the building construction on behalf of all the stakeholders. Skills development and training – A focussed project including the learnership programme for melters, molders and patternmakers and the on-going skills training in Gauteng. Energy efficiency and waste handling – Twin initiatives have been formed with strategic partners and industry participants to assist foundries with these important challenges. Continuous improvements in processes and technologies – In partnership with the NFTN and MCTS the SAIF is involved with several actions to assist the industry increase volumes and improve competitiveness. Dissemination of technical information and development in foundry technology – Through hosting technical meetings workshops and conferences on a regular basis. Recognition of new casting opportunities – Pursuing the replacement of imported products and potential export opportunities that will create economies of scale leading to productivity improvements. Research and development – Whilst not directly involved, the SAIF assists in identifying the industry needs and directing avenues of research at tertiary and other technical research institutions. Building partnerships – By representing industry and coordinating initiatives to add value to the assistance provided by government and other institutions. 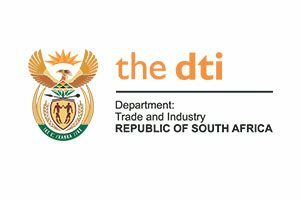 The vision of the dti is to create a dynamic industrial, globally competitive South African economy, characterised by inclusive growth and development, decent employment and equity and built on the full potential of all citizens. 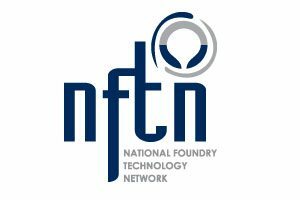 The National Foundry Technology Network (NFTN) – An agency of the DTI established to fund and manage beneficial projects in the industry. 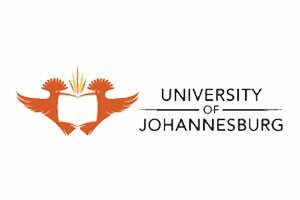 The University of Johannesburg, Vaal University of Technology, Cape Peninsula University of Technology and Tshwane University of Technology – To provide education and conduct research in the field of metal casting. The Metal Casting Technology Station (MCTS) – Which offers value-adding support with laboratory services, training and education, innovative technological solutions to metal casting challenges and consulting services. To advance the services and technology related to the manufacturing and use of metal castings through education and training, skills development and the dissemination of information and research. To facilitate the meeting of stakeholders engaged in the founding and allied industries, to correspond and exchange ideas to the science and practice of the casting of metals. To promote and facilitate research, in the practice of foundry operations. To facilitate the exhibition of improved metal casting technologies. To represent the South African foundry industry in common challenges and initiatives with government, municipal and other local authorities, state owned organisations, educational institutions and the standards and specifications authorities on any matter within its mandate. To invite opinions, advice, cooperation and assistance of scientific researchers, academics and others for the benefit of the industry. To print, publish and circulate information to stakeholders relevant to the industry and metal casting technologies. To associate and co-operate with scientific societies and other institutions in the private and public sector for the promotion of the goals of the SAIF. To reach out to schools and other learning institutions, to promote the teaching and training of foundry technology.